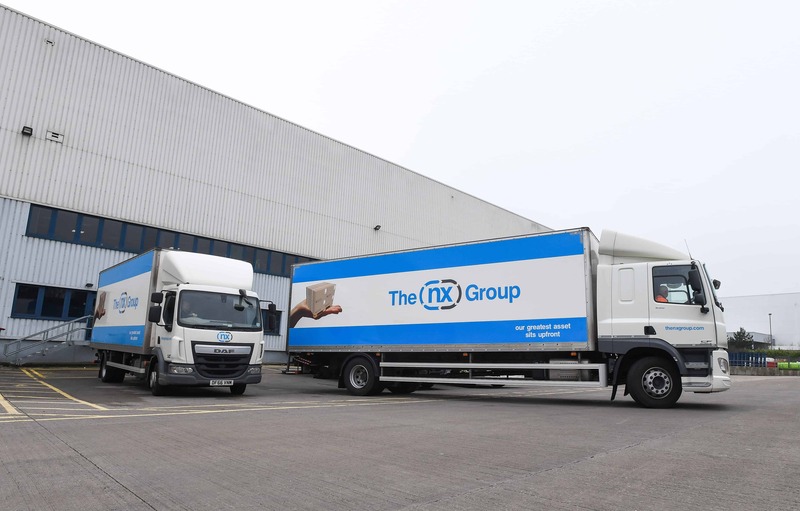 The NX Group’s core logistics solutions are palletised distribution, secure warehousing and a same day courier service. Operating out of Britain’s ‘Golden Triangle’, we have easy access to the major UK motorway networks and 95% of UK population. Your goods are safe in our hands. 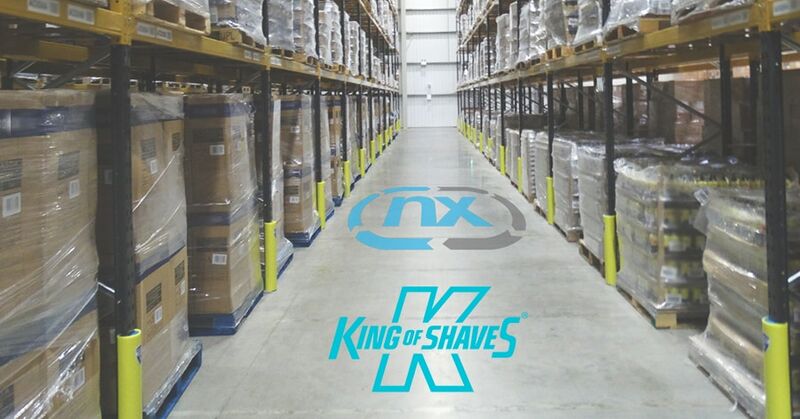 For palletised delivery NX Logistics cover the whole of the UK, including regular distribution slots with major retailers. 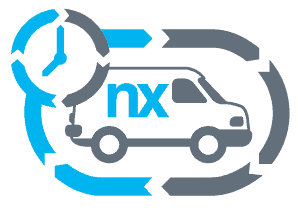 NX Courier is the specialist courier service of the NX Group, providing a same day delivery solution for the UK. 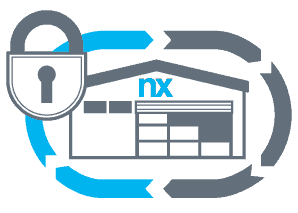 Discuss your bespoke requirements and discover the range of solutions the experts at NX have to offer. Where possible, we use our own vehicles and our own drivers. This gives the company and the client better reassurance that consignments will arrive on time and in perfect condition. Because we minimise the amount of cross-handling, there tends to be less risk of anything going wrong. 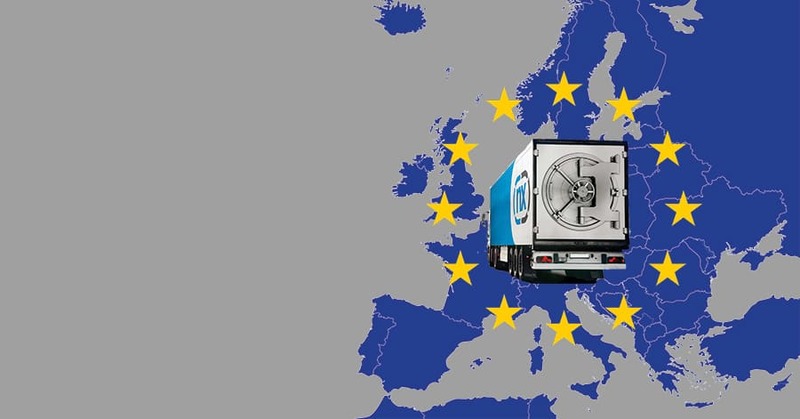 On the transport side, our journeys are tracked and in terms of storage we have a sophisticated Warehouse Management System which gives us complete control and visibility of inventory data. 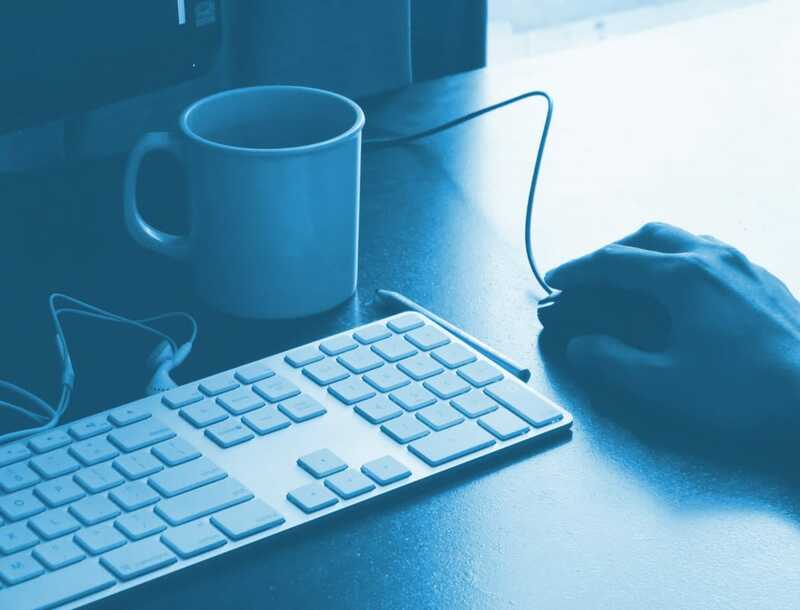 Sign up to The NX Group mailing list to receive the latest company updates, industry news and more direct to your inbox. 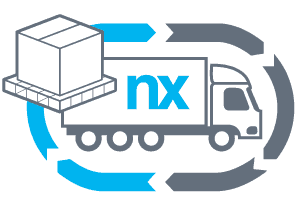 The NX Group is building a reputation as an expert in specialist logistics solutions. Aside from the three core services above, we also offer eCommerce and other value added services. If you have a particular requirement please contact us and a member of the team will help you find the right solution.